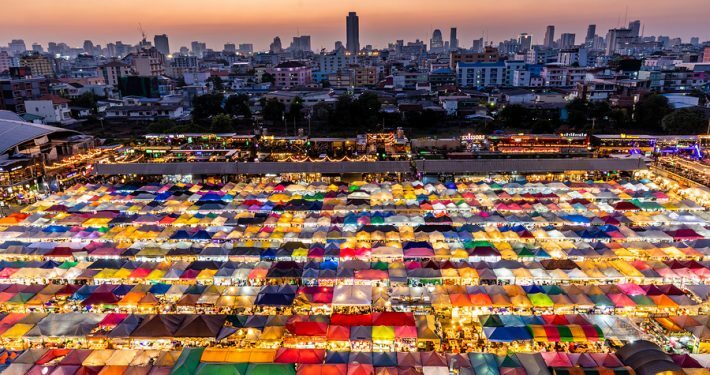 The Invade Industry’s Artbox was renowned amongst international travellers as a hipster night market in Thailand. 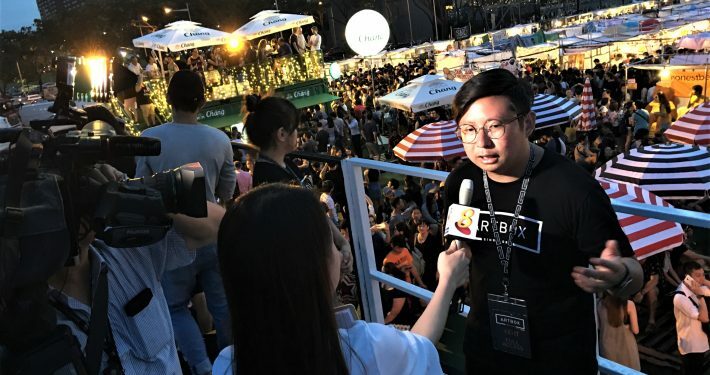 The first Artbox to be held outside of Bangkok did now take place in Singapore and aimed to recreate the ambience of its Thai equivalent and worked together with our Singaporean agency PRecious Communications to make the market the go-to cultural event. 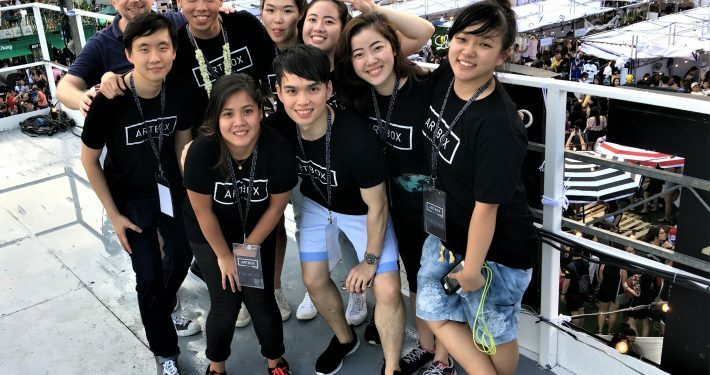 In the first weekend alone, the total amount of visitors exceeded the expected quantity by 100,000. 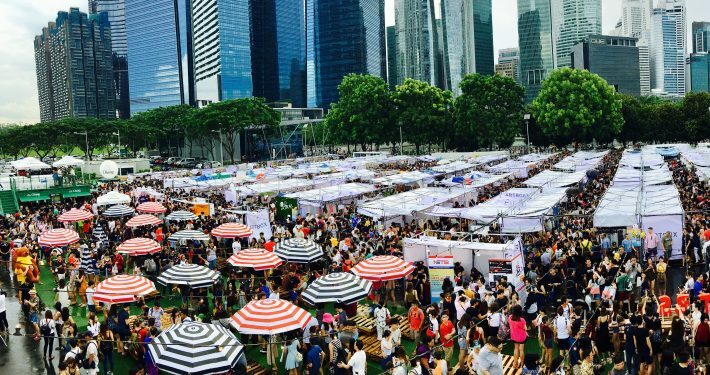 Total footfall of S$600,000, exceeding targeted total attendance by 50%. 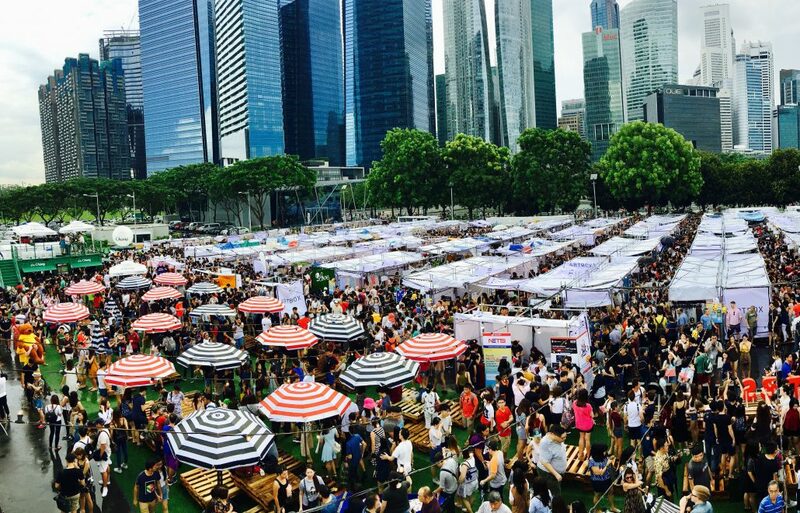 Total vendor sales reached over S$10 million, more than tripling the initial target. 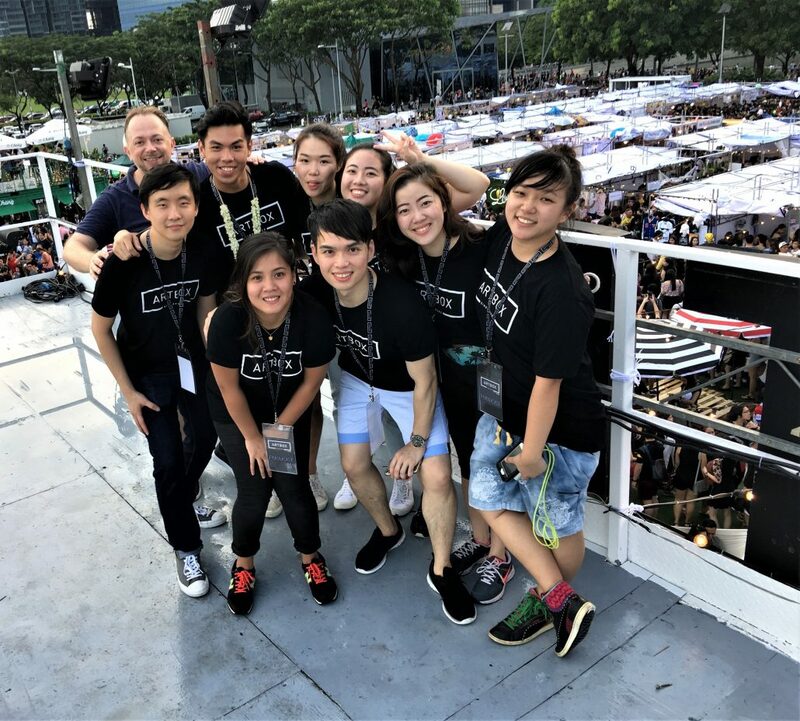 Coverage across all forms of media, achieving a PR value of S$72 million.